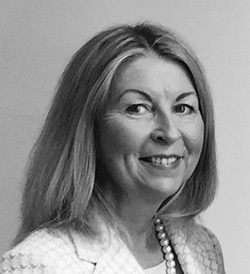 Elaine specialises in high net worth divorce work and has built a reputation as a specialist with over 20 years’ experience. She represents either party in divorce cases, partnership dissolution cases and separating cohabitees. She deals with every aspect of relationship breakdown and both an accredited mediator and Family Law Specialist.